A young bride accused of murder must fend for herself and her farm during the Civil War. and if you like romantic and historical suspense, this one is for you. 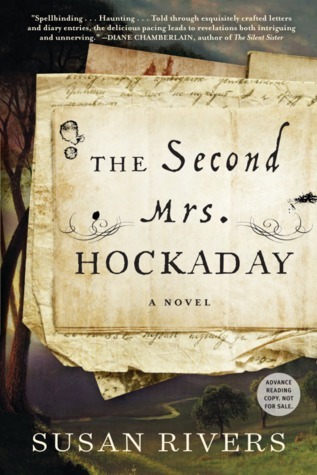 Inspired by a true event, The Second Mrs. Hockaday uses the convention of letters, court inquests, and journal entries to tell the story of a woman accused by her husband of murdering a child conceived while he was away at war. This unusual format grabbed and held my attention from the start, as I tried to determine through perspectives of multiple characters what really happened. A stunning debut.